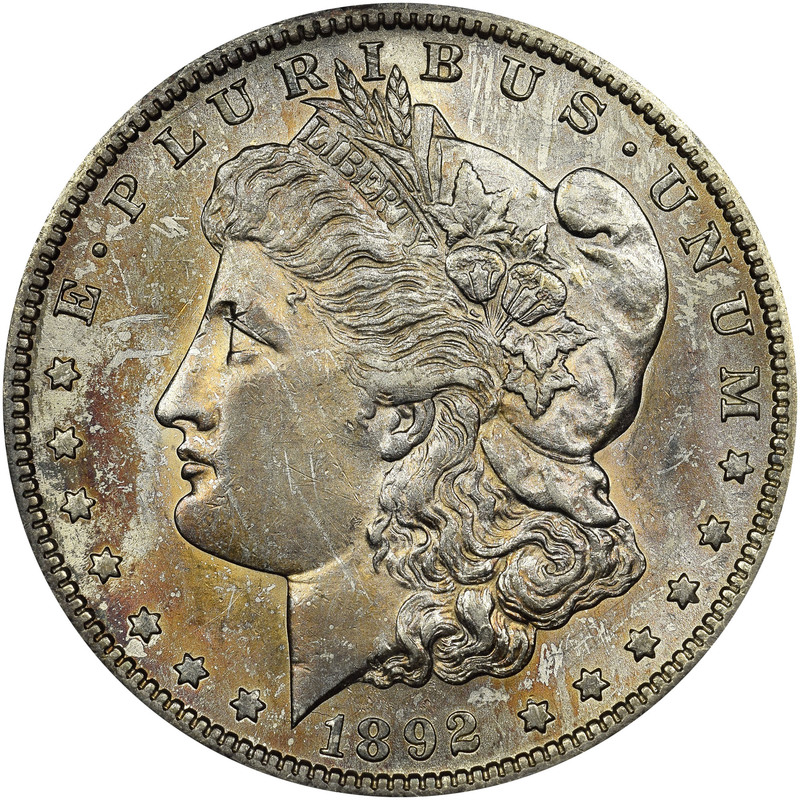 Although the 1892-S Morgan dollar had a higher mintage than the Philadelphia issue of the same date, it is much rarer in all grades, and especially mint state. This is due to the fact that most of the San Francisco coins were either placed in circulation or were melted in 1918. 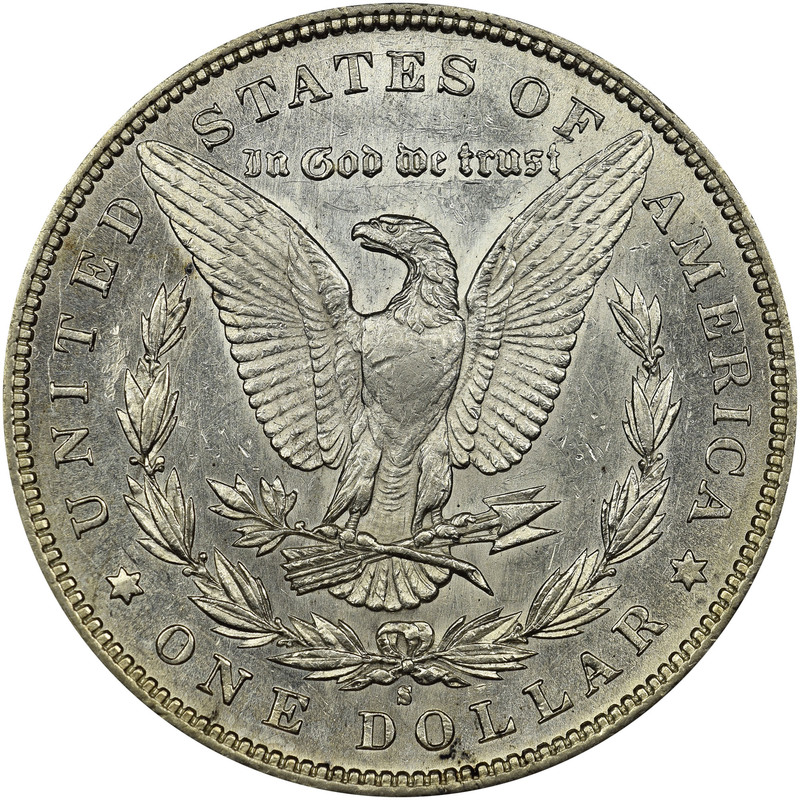 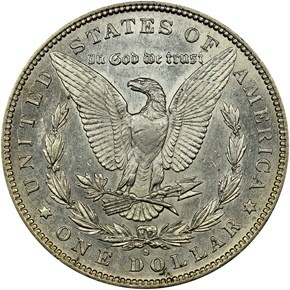 Any mint state example of the 1892-S dollar is extraordinarily rare and is worth well into the mid five figures.